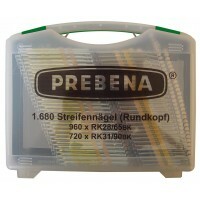 Welcome to the new improved Prebena UK online store. 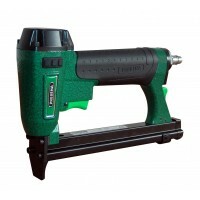 Check out the fasteners section with easy search and filter options. 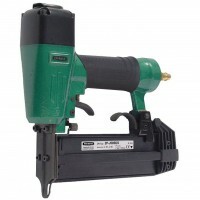 PayPal checkout offers card payments without the need of a PayPal account. 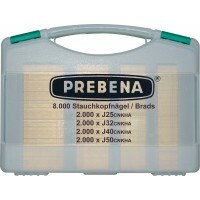 PREBENA Brads Type J in a craftman´s case with four different sizes Content: 2,000 x J25CNKHA 2,0.. 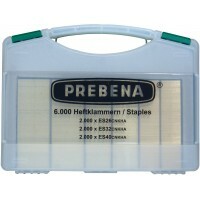 The PREBENA Staples Type ES in a craftman´s case with three different sizesContent: 2,000 x ES26CNK.. 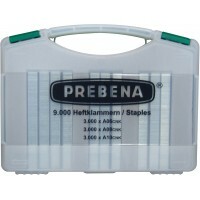 The PREBENA Staples Type A in a craftman´s case with three different sizes. 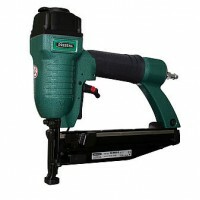 Content: 3,000 x A0..